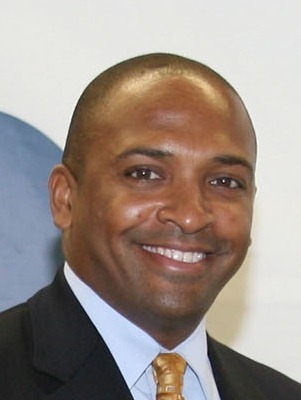 Miami-Dade Circuit Judge Darrin P. Gayles reached an American milestone Tuesday when the U.S. Senate confirmed him as a federal judge, making Gayles the first openly gay black male jurist to sit on the bench. The noon vote was 98-0. Gayles has served on the Florida circuit court since 2011 and before on the Miami-Dade county court, beginning in 2004. He graduated from George Washington University School of Law. In February, President Barack Obama nominated Gayles and White House officials noted that he would be the first openly gay male African-American federal judge.